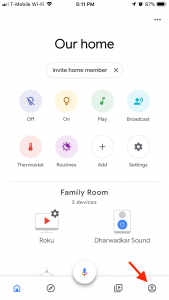 After a lot of discussions and false starts, we finally took the plunge in making our home a smart home starting with smart speakers and thermostats. After we moved into our own home, we were always kind of worried about the garage door and once or twice we have left it open only for our neighbors to call us and alert us about it. 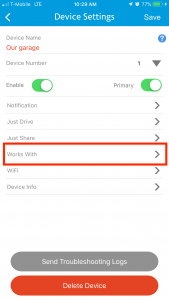 We were not sure about how to handle it when a couple of our friends told us about the smart garage door openers that operate over WiFi and are accessible over the internet from anywhere. We did some research and based on the reviews and feedback from our friends, we decided to go for the NexxHome smart garage door opener. Based on the information provided on the product page on Amazon and on the NexxHome website, the device works with Alexa as well as Google Home. 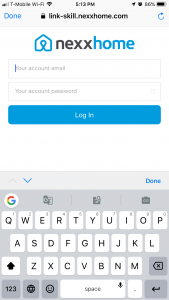 While I was able to find a lot of sites that showed how it works with Alexa, I was not able to find any tutorials on how to link and enable NexxHome with Google Home. 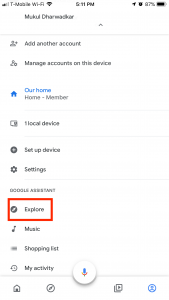 The device doesn’t even come up on Google Home App when I try to add a device. I was disappointed and stumped. But then, I found this document on the NexxHome support page that kind of gave me a direction to pursue. 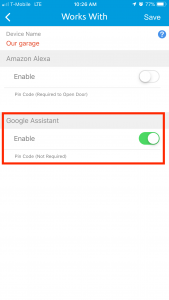 Integrating NexxHome with Google Home is not very straight forward. There is a roundabout way of doing it. 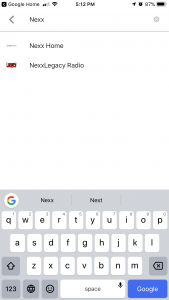 Before linking Nexxhome with Google Home, the Nexxhome App needs to be prepped up a little bit. 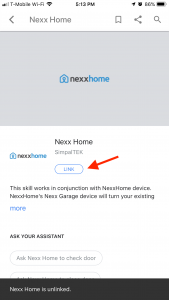 In the next window, click on Link to link your NexxHome with Google assistant and enter your NexxHome credentials to login when prompted. 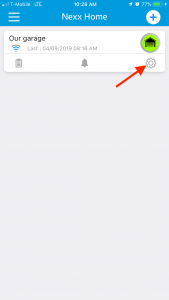 Once you login, the Nexx will be linked and it will show Try it button to try the commands. That’s it. 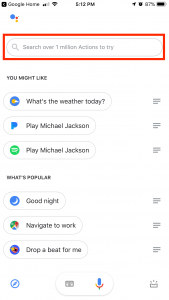 This successfully links NexxHome with your Google Home and Google assistant. Note: Although it links successfully, the linkage is not very reliable and you may not get the desired results every time. However, for me, it has worked as expected 8 out of 10 times. Hope this helps others as well.